Armagh Child Contact Centre was established in July 2004 and formally constituted and accepted as a charity for tax purposes by the Inland Revenue on 4th November 2004. We are a fully accredited member of NACCC -The National Association of Child Contact Centres, and also a member of the Northern Ireland Network of Child Contact Centres. 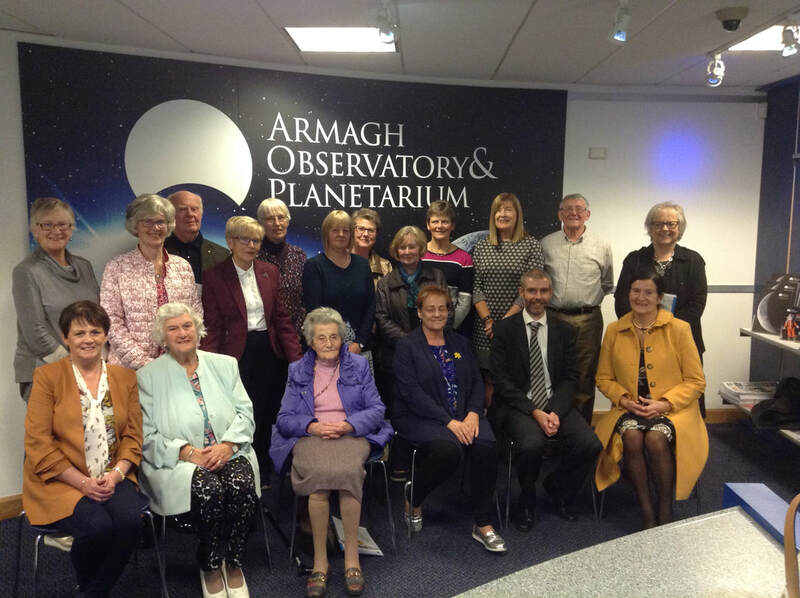 The committee comprises representatives from the local community, voluntary and statutory organisations, including, St Vincent De Paul, Home Start, and Armagh and Dungannon Health and Social Services Trust. Armagh Child Contact Centre achieved NACCC (National Association of Child Contact Centres) accreditation in 2006.